The Justice Department is pushing for a question on citizenship to be added to the 2020 census, a move that observers say could depress participation by immigrants who fear that the government could use the information against them. That, in turn, could have potentially large ripple effects for everything the once-a-decade census determines — from how congressional seats are distributed around the country to where hundreds of billions of federal dollars are spent. “People are not going to come out to be counted because they’re going to be fearful the information would be used for negative purposes,” said Steve Jost, a former top bureau official during the 2010 census. “This line about enforcing voting rights is a new and scary twist.” He noted that since the first census in 1790, the goal has been to count everyone in the country, not just citizens. 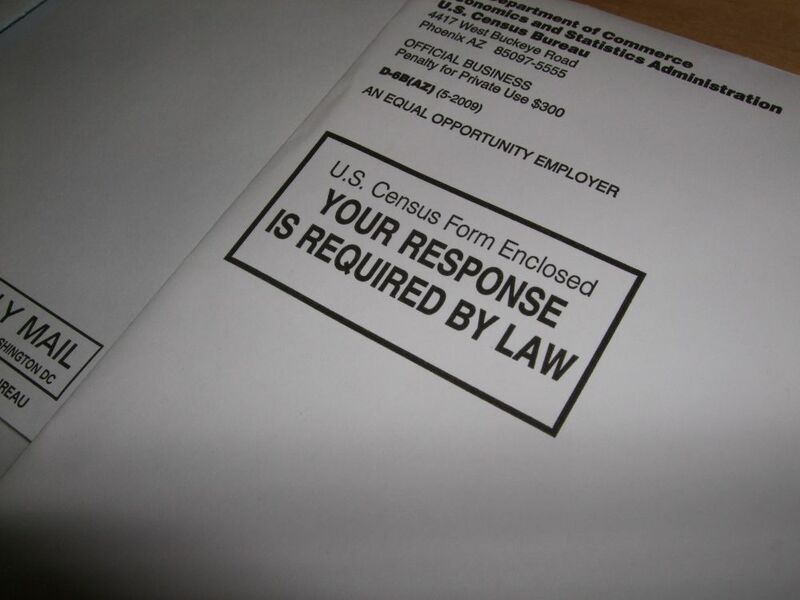 There have been rumblings since the beginning of the year that the Trump administration wanted to add a citizenship question to the census. Adding to the concerns about the 2020 count, Politico reported last month that the administration may appoint to a top job at the bureau a Republican redistricting expert who wrote a book called “Redistricting and Representation: Why Competitive Elections Are Bad for America.” The Census Bureau’s population count determines how the 435 U.S. House seats are distributed. The full census, however, hasn’t included questions about citizenship since 1950. The Census Bureau has gathered such data in other surveys. The bureau switched the method of those surveys after the 2000 census. Today, it conducts the American Community Survey every year, which includes questions about citizenship, along with many other questions. The survey covers a sample of residents of the United States.